2014. It was a wild ride in the vineyards of the Garden State. We felt great pressure to tend to our vines with painstaking care after one of the most enduring winters in memory. The extended and powerful blasts of frigid arctic air had an impact- in fact, we may not know the full extent of damage to the industry for another year or so, as our plants have not yet fully recovered their resistance to various diseases. 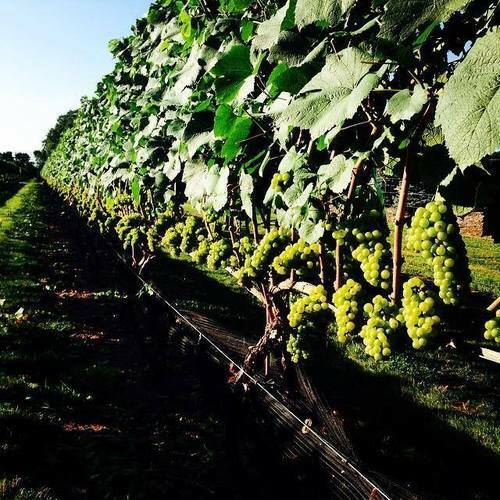 But all things considered, New Jersey was paid back in full with a spectacular harvest season, with perfect weather down the stretch for ripening grapes and then harvesting. South to North, everyone basked in ideal conditions. 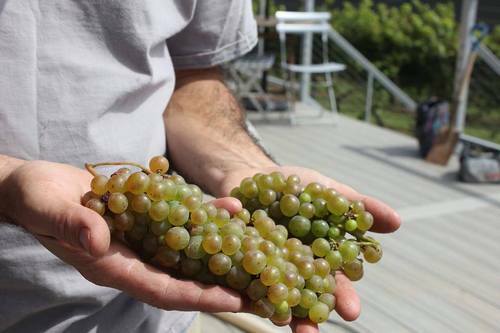 2014 will be known for having reduced yields, but some of the best fruit ever grown in New Jersey. 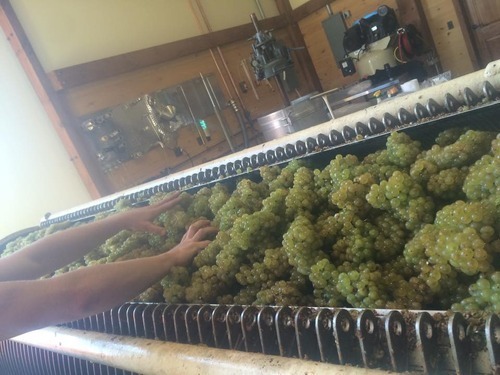 The low humidity throughout the summer kept moisture-spread diseases at bay, the cool nights and warm days allowed for ideal ripening conditions, with tannin, acid, and sugars in the grapes being well balanced. The wines are likely to be elegant and delicious and it will be exciting to taste the first releases in the Spring. In the mean time, there will be plenty of great wine to enjoy on the Holiday Wine Trail on Thanksgiving Weekend. We hope to see you in a New Jersey tasting room soon!